It’s known as the Solar Impulse, a solar-powered airplane that for the past few weeks has been accomplishing an historic first. 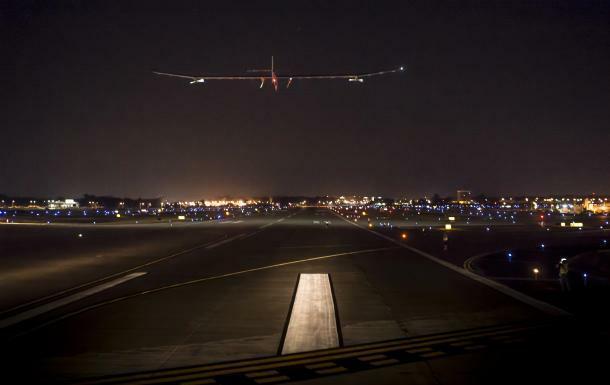 After touching down at Washington’s Dulles International Airport, the plane and its pilot – André Borschberg, co-founder and CEO of Solar Impulse – completed the fourth leg of their historic flight that has taken them across the US. 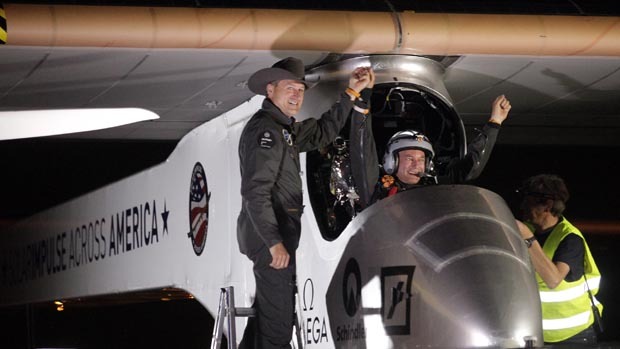 The plane took off from Lambert-St.Louis International Airport early Friday morning with Borschberg at the controls. But before heading all the way to Washington, the Solar Impulse made a quick pit stop at Cincinnati Municipal Lunken Airport to avoid “challenging weather.” Bertrand Piccard, pilot and Solar Impulse’s other co-founder, took over the aircraft in Cincinnati and completed the flight to Washington Dulles International Airport on the following day. The Solar Impulse HB-SIA plane started its journey across America at Moffett Field in Mountain View, California, on May 3. On a mission to promote the importance of clean technology, the solar-powered plane made stops in Phoenix, Dallas, and St. Louis. Having completed the leg to DC, the fifth and final leg of the flight will take place early next month and will end at JFK Airport in New York. The aircraft is powered by 12,000 solar cells that are built into its wings. These in turn charge its lithium batteries, enabling the plane to fly both day and night for up to 26 hours at a stretch without any on-board fuel. With a wingspan of just over 63 meters (208 feet) and a weight of 1600 kilos (3,527 pounds), it is as wide as a large passenger jet and weighs about as much as a small car. Once completed, this flight will not only enter the history books as the longest continuous flight done using clean energy, it will also demonstrate the usages of solar power. 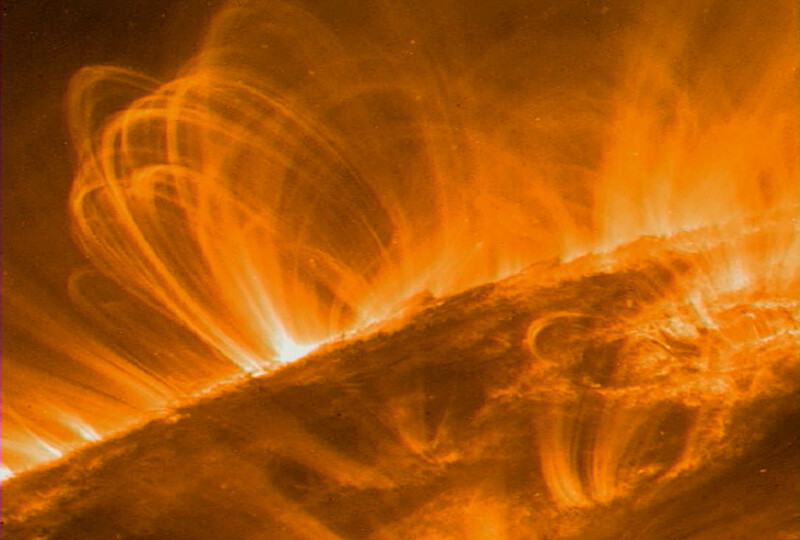 And the applications which it will promote are extensive, ranging from solar-powered cars to houses, appliances, devices, and just about anything else… under the sun. I’m sorry, bad pun! The Senate will plotz over that. I hope they decide to fund it.